A fascinating discovery in southern India has caught the attention of spiritual teachers from every tradition, leaders from around the world, and millions more. It is the phenomenon called the Oneness Blessing (also known as deeksha in the East), a powerful transfer of energy believed to elicit the realization of unitive consciousness. Awakening into Oneness: The Power of Blessing in the Evolution of Consciousness tells the remarkable story of this radical new gateway to personal and global transformation. 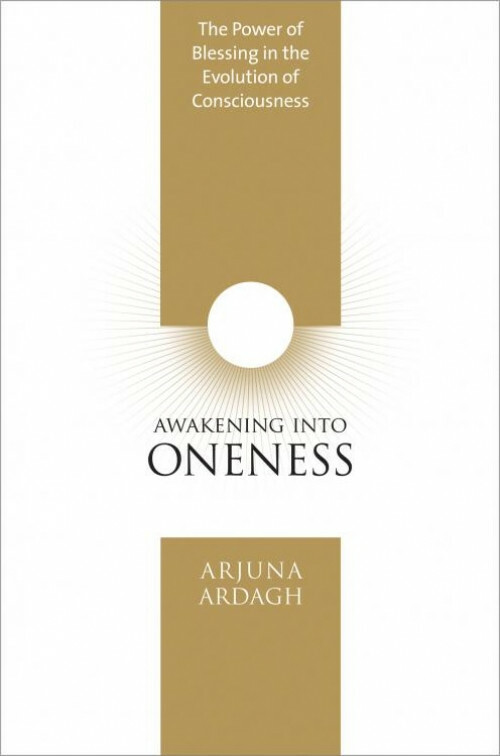 Arjuna Ardagh shares dozens of firsthand accounts of the Oneness Blessing's life-changing effects on individuals from all over the world, from the mystical children who first experienced it nearly two decades ago to its continuing exploration at the Oneness University under the guidance of esteemed teachers Sri Bhagavan and his wife, Sri Amma. What is it about the Oneness Blessing that has ignited the hearts of so many? You'll find the answer here, in Awakening into Oneness. "Awakening Into Oneness" may be the most important book in our lifetime. Every page is a blessing! I could only read a few pages at a time in order to be able to absorb & "Grok" what is given to the reader.